While we can only handle smaller events (70 or fewer guests) on the property, we often cater to brides in lots of other ways -- want to elope? Considering a bridal brunch? Looking for the best local florist? Thinking about restaurants to hold your rehearsal dinner? 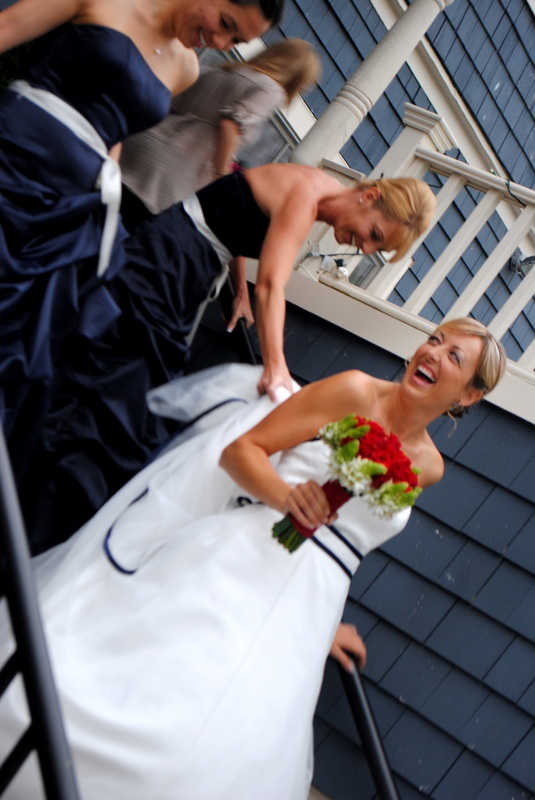 If the Woods Hole Inn can be helpful in planning your Cape Cod wedding, give us a shout today at (508) 495-0248 during office hours. 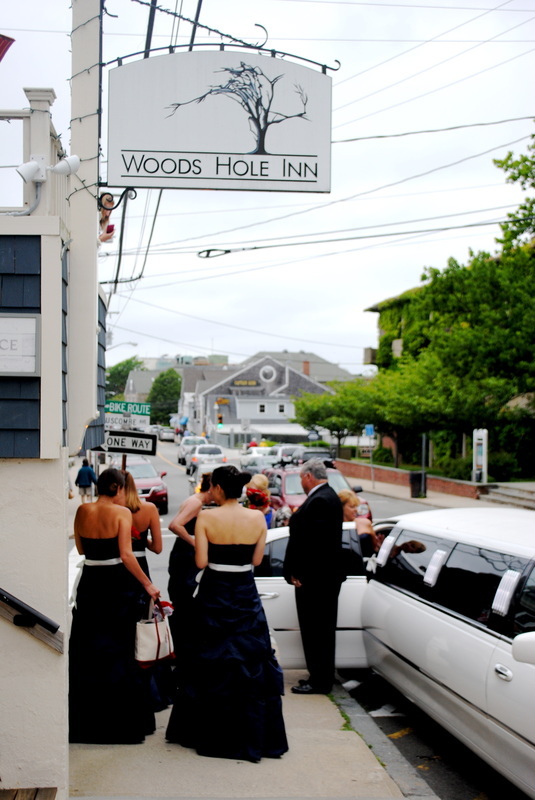 Cape Cod is the perfect place to tie the knot, and Woods Hole is the ultimate Cape Cod destination. Mix the two together, and you have the destination wedding site of your dreams. Off the beaten track, each event totally unique, weddings here are as myriad as the sands that line our lovely beaches.